The above downloadable printable was created for elementary school students and kindergartners and nursery school students at Beginner (pre-A1) and Elementary (A1) level. It was designed for strengthening your groups' Listening, Spelling, Speaking, Reading and Writing skills. 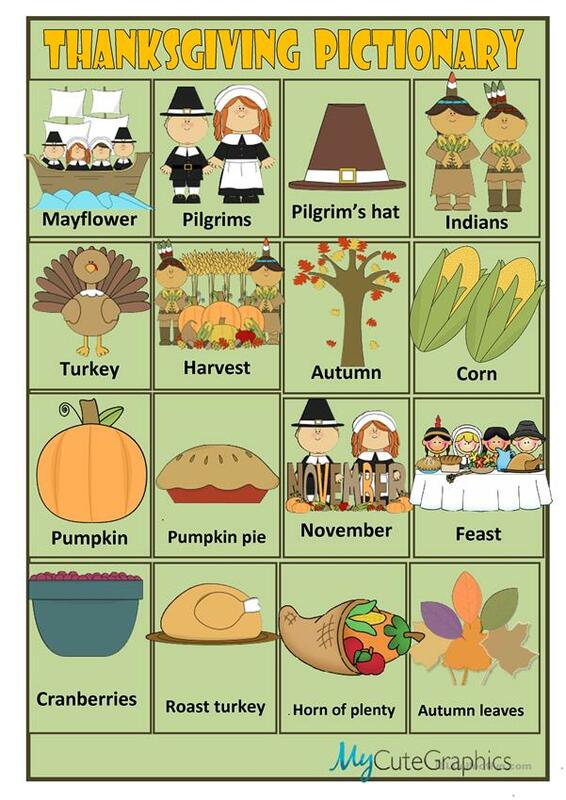 It centers around the theme of Thanksgiving. You will find the answers at the end of the worksheet.